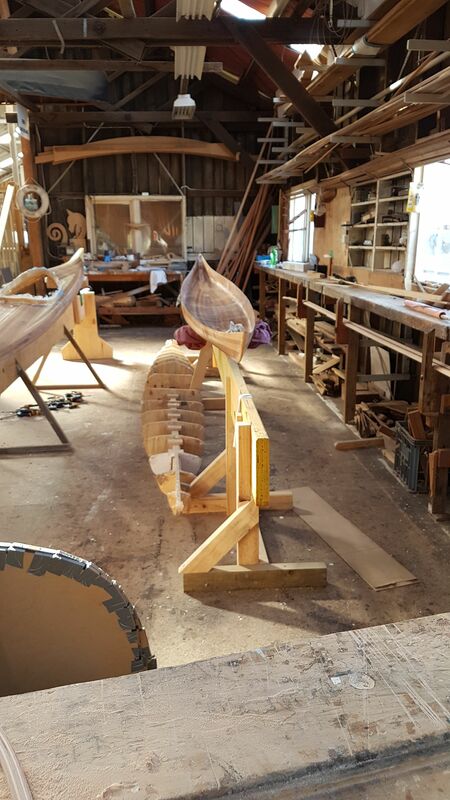 The Mystate Autralian Wooden Boat Festival and the Wooden Boat Centre celebrate Australia's vintage boating. 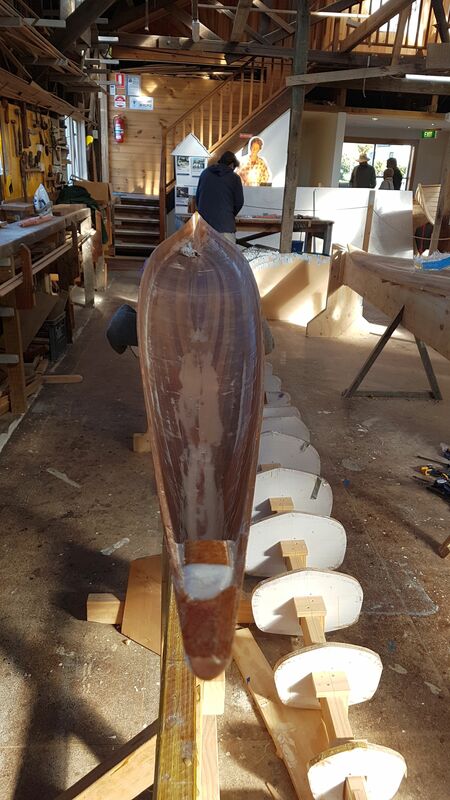 The Australians are a sea-faring nation. 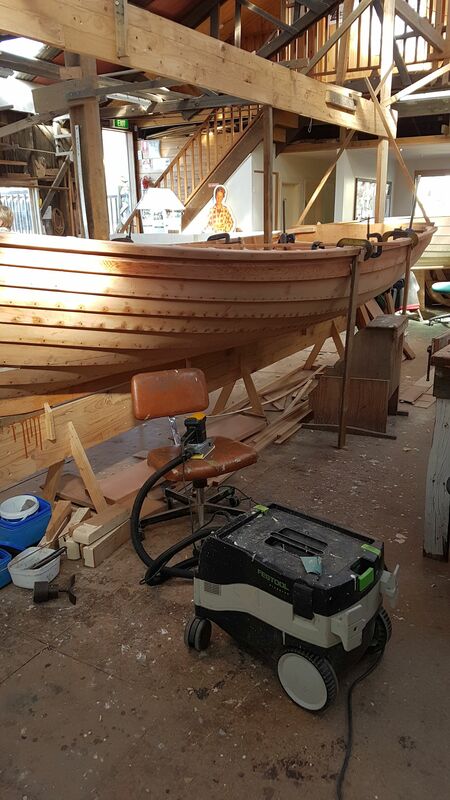 Their nautical heritage inspires a celebration of wooden boating. 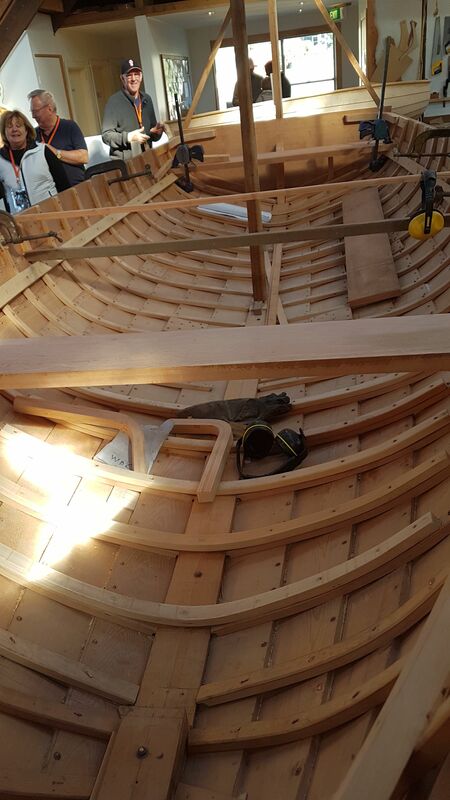 Hobart, Tasmania, hosts the annual Mystate Australian Wooden Boat Festival. Have you ever wanted to visit “OZ” and Tasmania? Why not book a trip “down-under”? Next year, the Hobart festival will take place in February, (2019). See the description below. 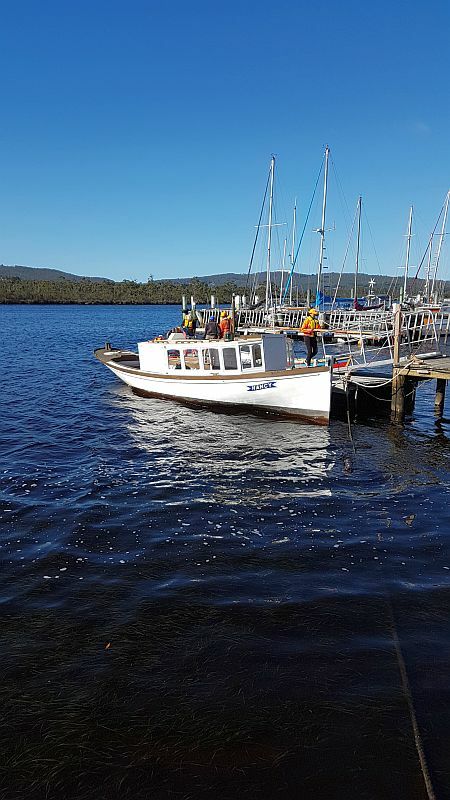 The MyState Australian Wooden Boat Festival will be back again in Hobart, Tasmania, Australia, from Feb. 8-11 2019 (inclusive). 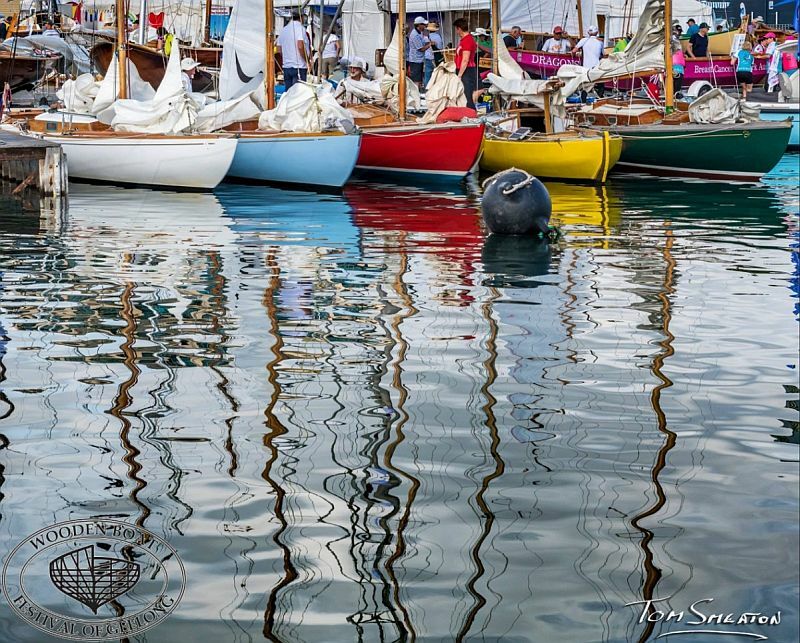 Held across Hobart’s vibrant and bustling waterfront, the four-day festival brings together the largest and most beautiful collection of wooden boats in the southern hemisphere. 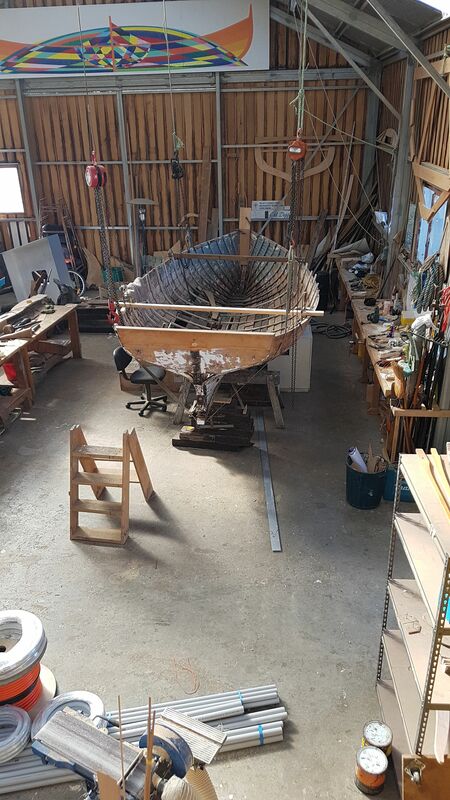 Along with the exhibition of these beautiful boats, the festival delivers a lively combination of incredible local food, live entertainment, music, demonstrations and displays. 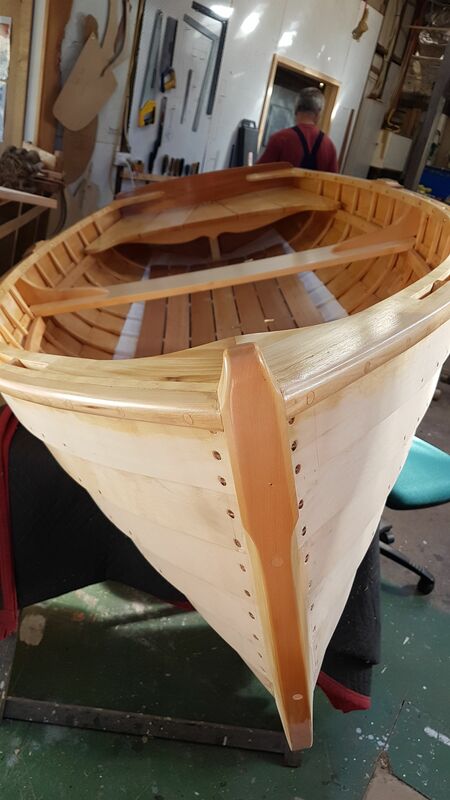 From the state’s best seafood, to the children’s village, to our very own tavern, the MyState Australian Wooden Boat Festival has all the elements of a summer celebration by the sea. 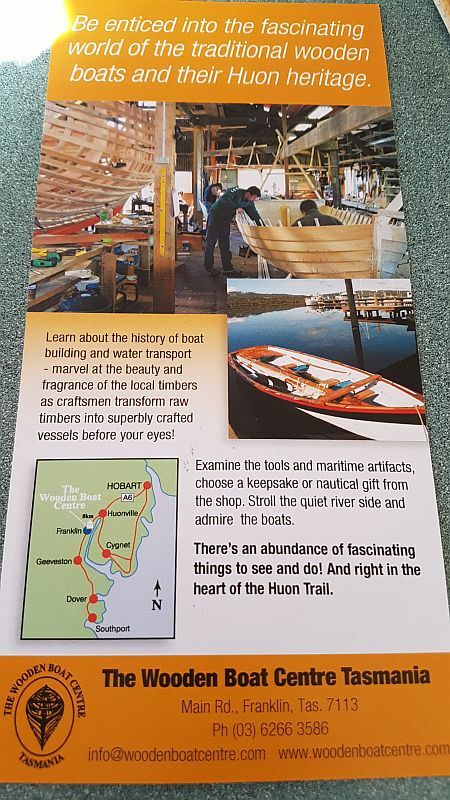 Meanwhile, not far from Hobart, at Franklin, ” the heart of the Huon Trail”, is the Wooden Boat Centre. 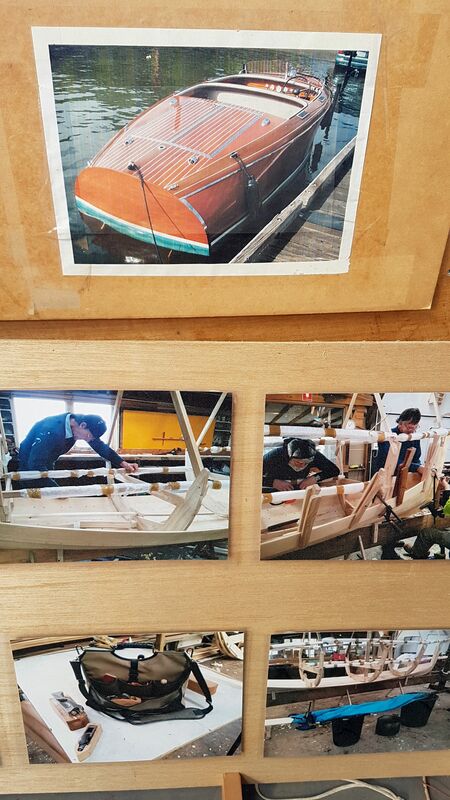 Many thanks to Alison Bosse, our Australian connection, for providing photos of the ongoing work at the Centre. 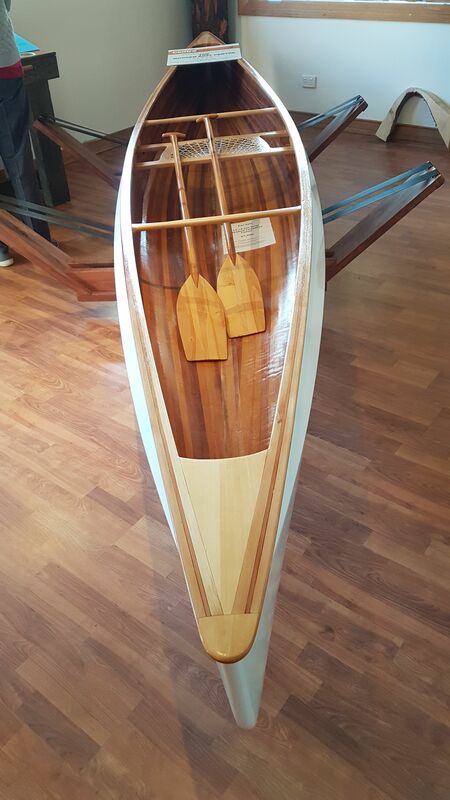 Obviously, wooden boating is alive and well in OZ. 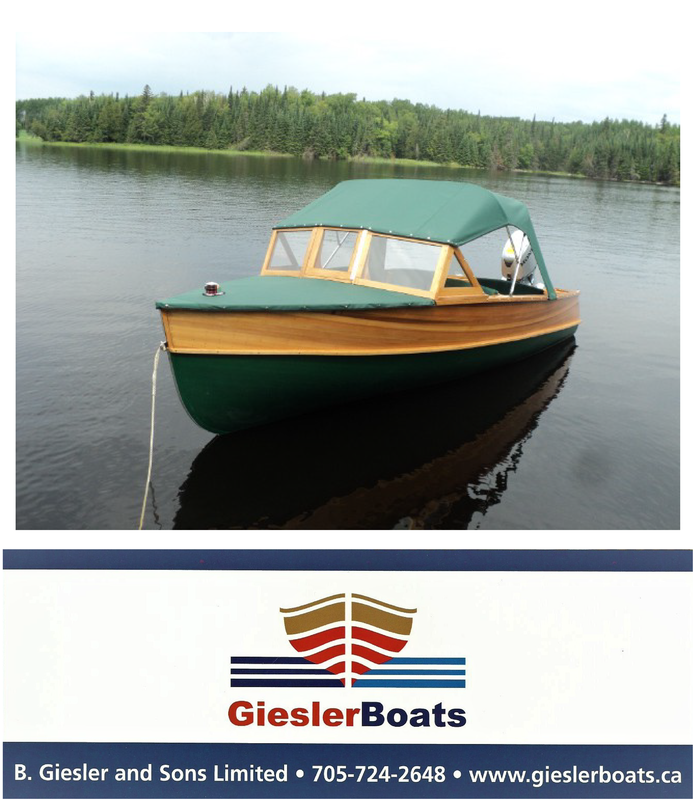 ← Our newest listing: a Greavette Sunflash.